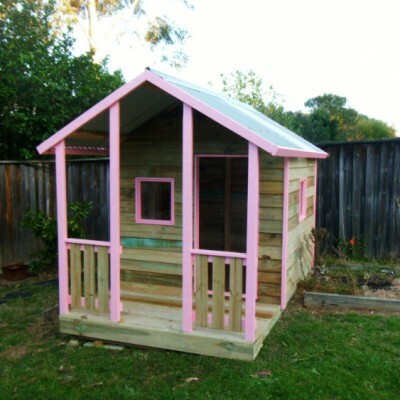 These are some beautiful examples of some of our very popular Pink Themed cubby houses! 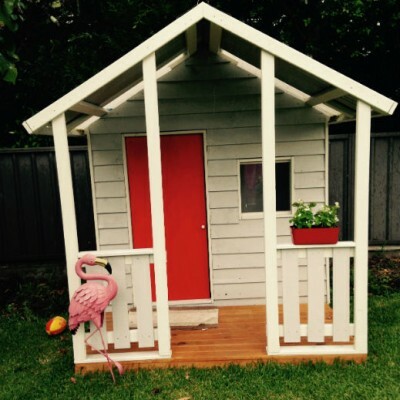 Pimp your custom cubby house by adding your own favourite colours! 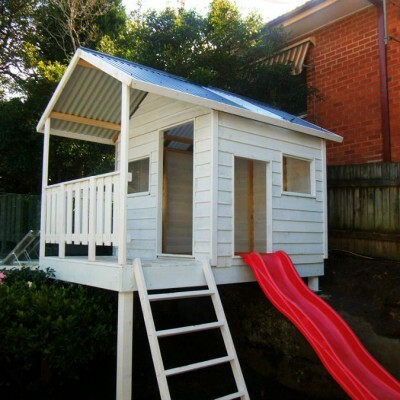 Cubby House Trimming, which includes window and door frames, fascia and corner stops can be painted to achieve a finished look. This can also be pre painted by Wills Cubby’s for $80 when ordering a custom cubby house, without you ever having to get your hands dirty! 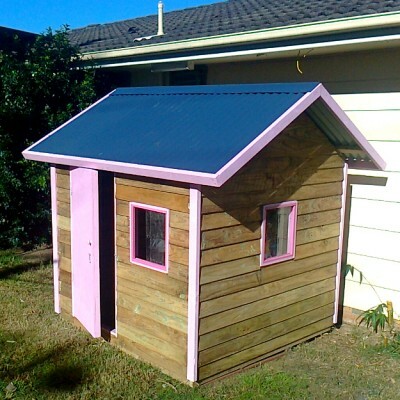 Cubby house cladding can also be painted even though it is child safe treated pine, which preserves the overall life of the timber. All paints used are premium quality exterior water based paints with low VOC levels for the safety of your kids. Create your own paint scheme! It is perfectly fine to paint or stain treated pine timber, just as long as it isn’t already wet before you start!